A hallway and everything in it can really make a huge statement in your home; it is the first thing you see on entering after all. 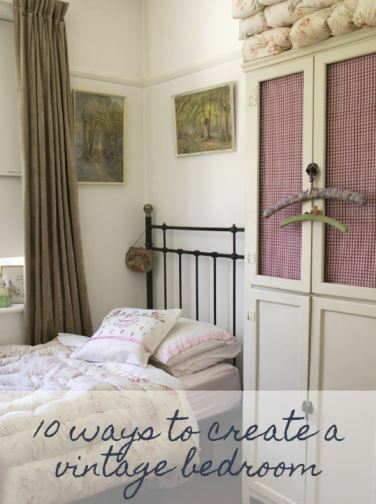 However, it is often the last room we decorate or even style, leaving it as an after thought when I reckon it should be near the top of your list (how many of us have a hallway crammed to the rafters with coats and shoes?). When we renovated our home we opened up the space by removing walls; the hallway was a tiny space and we had to walk through another room to get to the back of the house so taking down a wall to create a hallway corridor changed the whole feel of our downstairs. Plus we removed some of an upstairs wall to create an open space at the top of the stairs making it lighter and gave the illusion of space. 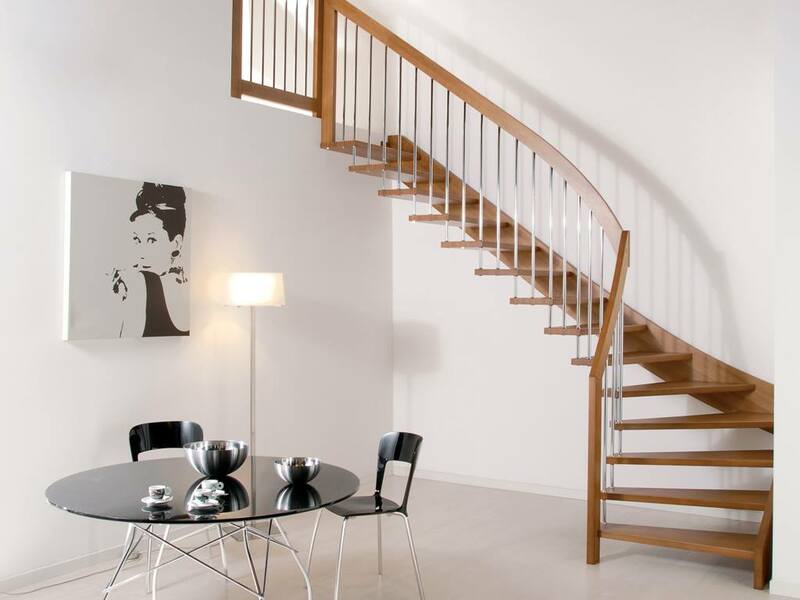 One thing that is often ignored however is the staircase itself – how many of us have thought about changing the stairs to match the look and feel or indeed the period or decade of the building? 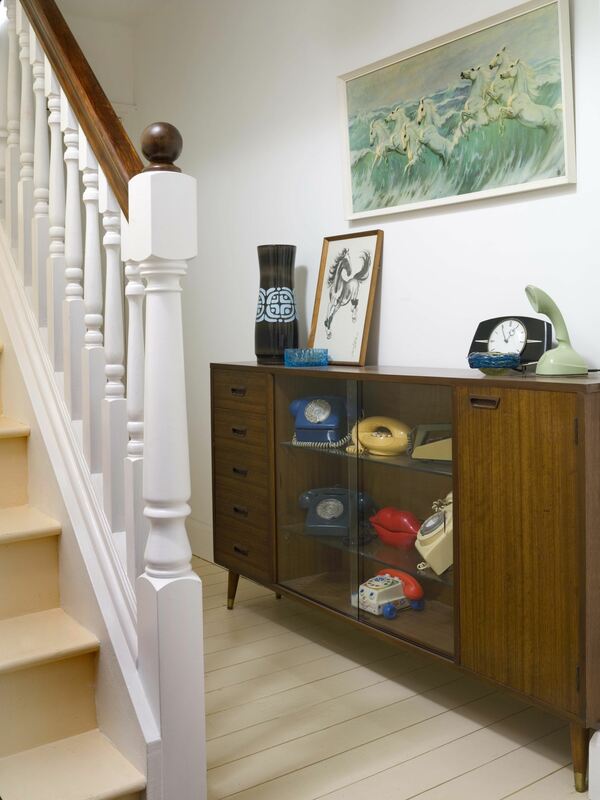 If you hate your existing stairs, here are some ideas to create the perfect vintage hallway. A Victorian or Edwardian home I believe should have a traditional staircase, especially as when you go to sell, buyers will expect and desire original features. 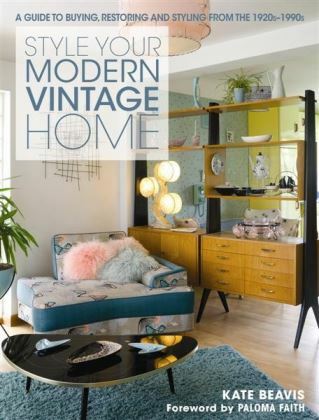 I wrote about this in my popular blog post Should The Fixtures and Fittings Be Vintage In Your Home? 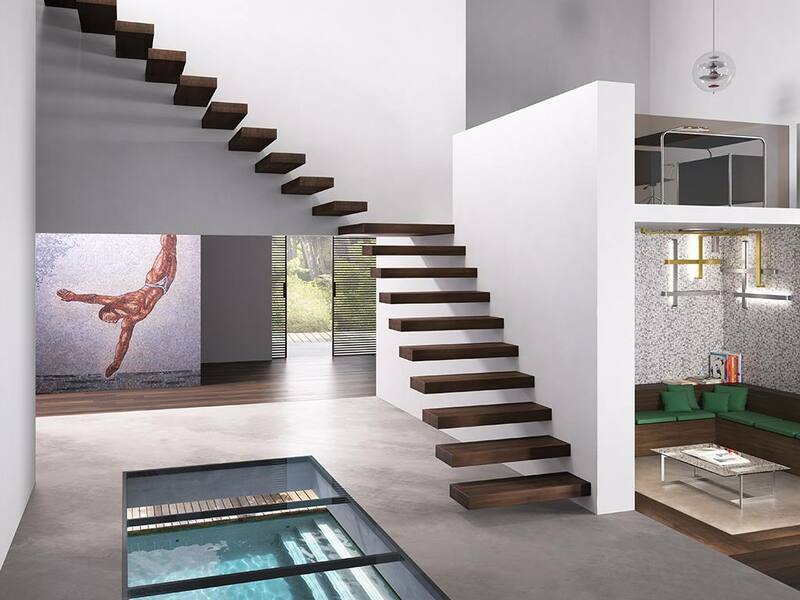 This doesn’t mean the stairs have to be boring or not reflect your taste. Choose a runner carpet in colours or patterns to match your style and paint the visible edges in a light or dark floor paint. A good idea if you cannot extend to the cost of the runner is to paint the central sections in a contrasting colour – we have a dark stain in the middle and a cream on the outer. The banister, spindles and newel posts are painted to match. 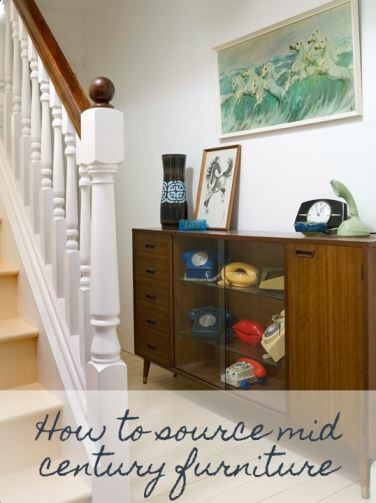 Another nice idea is to wallpaper the upright part of the steps in vintage wallpaper to add colour and design – I particularly like this when the wallpaper is distressed so it feels like this detail has been there for a long time. 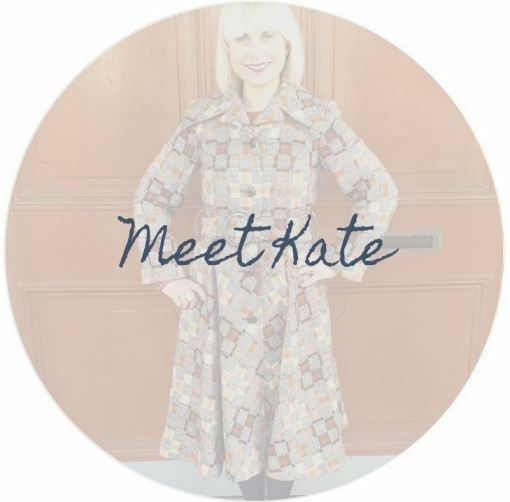 This decade, glamour is key – imagine beautiful glamorous women coming down a spiral staircase holding her cigarette in a long holder and a feather boa around her shoulders! When I picture this scene I imagine a cast iron staircase painted black with maybe some gold touches here and there. 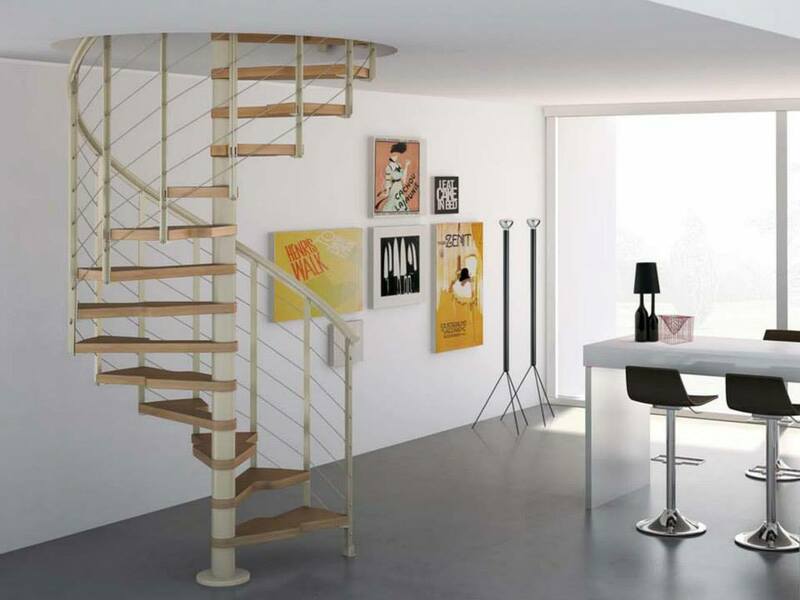 The great thing about spiral staircases are they save space as they need less floorspace at ground level. They also create a light and spacious feel to the room as you can see through the steps. But they can be steeper than usual staircases so it is important to check building regulations for your country. 1950s and 1960s homes became more standard arhcitecturally with very square rooms which were often filled (and still are!) with geometric shaped furniture such as long, teak sideboards with contrasting more fluid shapes such as the egg chair. 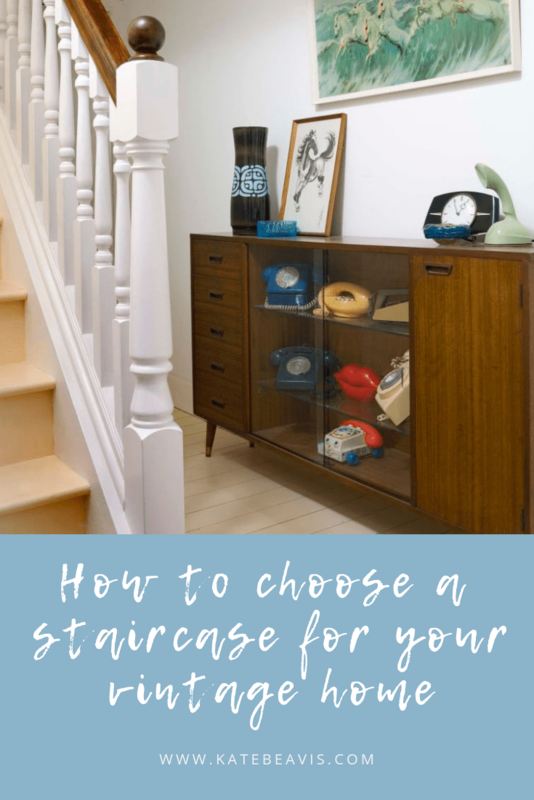 This new mid century design meant and still means that a traditional staircase feels outdated; so if I was choosing a new one to be fitted I would consider floating staircases where there is no bannister. 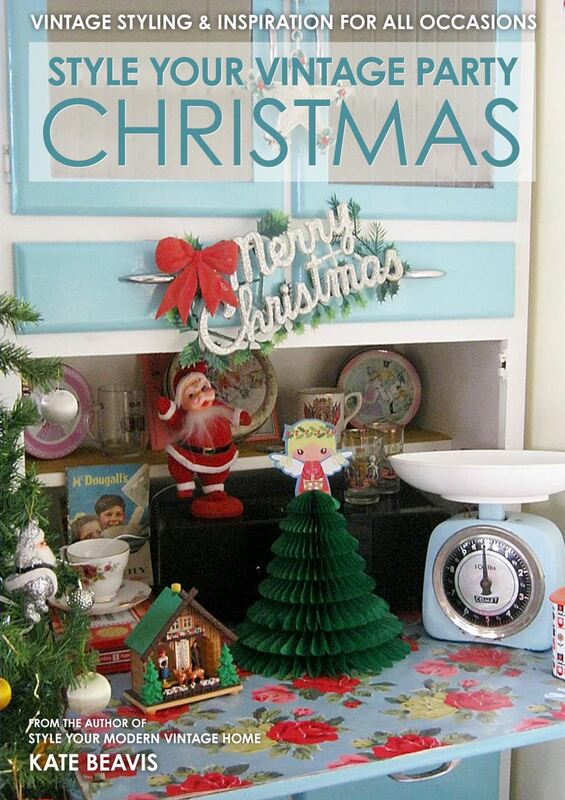 They look modern with no twiddles or classic detailing so look great next to your 60s decor. However, if you have children you would need to consider safety here plus you will need to consult a specialist to ensure that the walls are strong enough for the stairs and people’s weight! For a 1970s staircase maybe go back to the spiral staircase but update it by choosing wooden treads and adding typical boho styling such as macrame and large tropical cheese-plants! Most homes in this decade had standard staircases with horizontal slats which now feel slightly outdated so something with a bit more WOW will impress your guests! 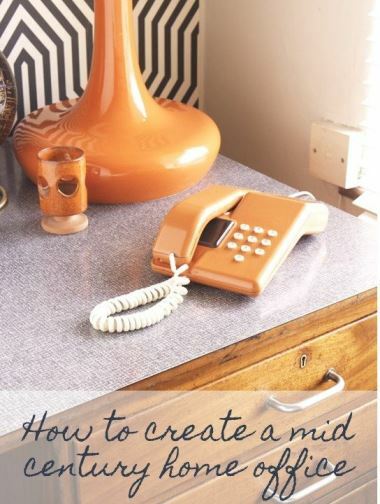 When I think of the 1980s I think of black ash and chrome – it was the new modern way to style your home. 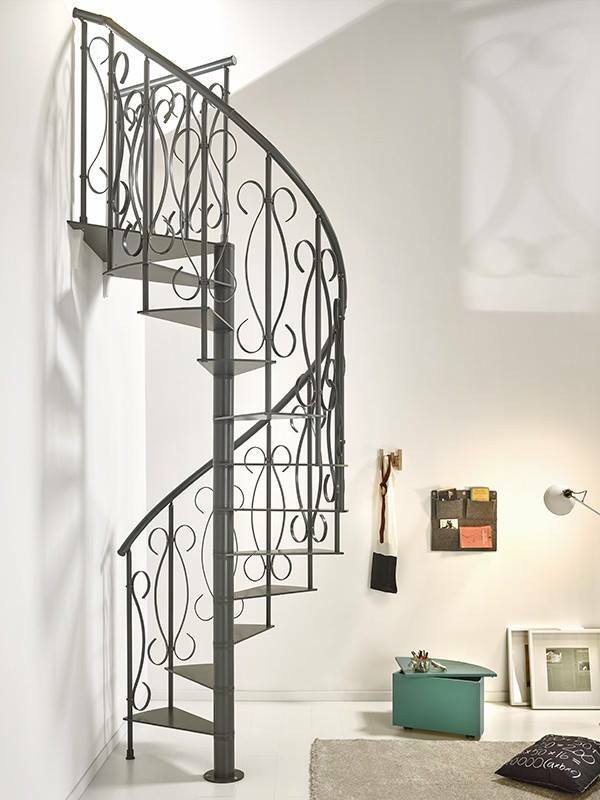 If I was going to buy contemporary staircases for this decade and style, I would ditch the black ash but keep the chrome/silver finish. The 1980s was about impressing everyone so have a look at some more way out there designs such as vertical silver uprights that go all the way to the ceiling.or at the very least to the bannister like this one! What does your staircase and hall look like? Do you dream of something better looking instead of it being a giant coat hook! Do share your staircase dreams with me!